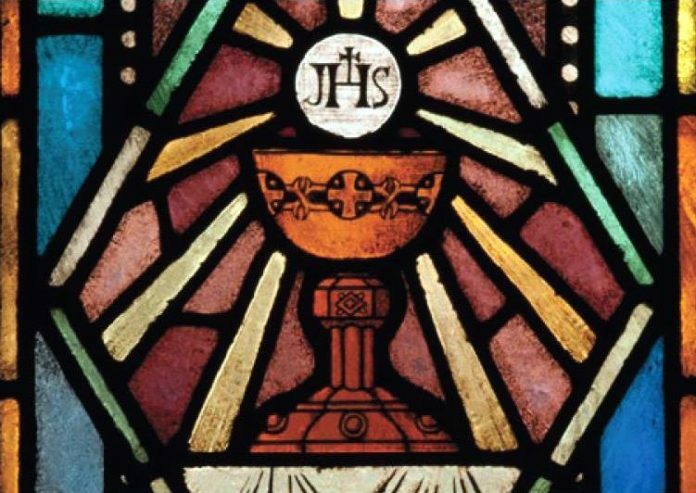 The Eucharist we receive at Mass is the body, blood, soul, and __________ of Christ. Oil used for anointing at Confirmation and Baptism is called ____________. The sacrament of _________ fills us with the gifts of the Holy Spirit just like the disciples experienced at Pentecost. 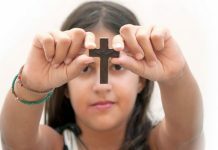 This quiz can help you, your students, and your students’ families review what you know about the Sacraments. 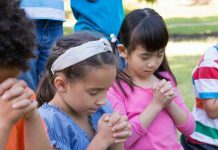 Permission is granted to share it at church, school, or at home. 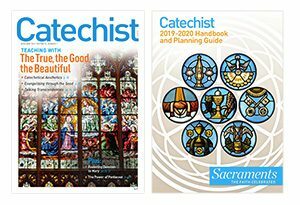 This quiz was originally published in Catechist magazine, November/December 2018.